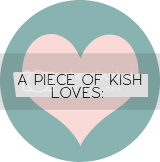 A piece of Kish: Done tweaking! 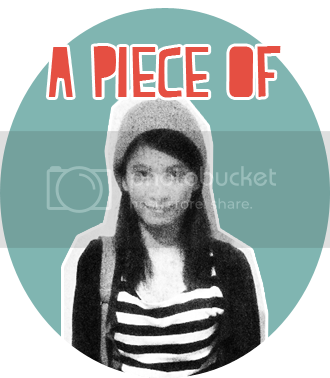 Done dressing up my blog for the nth time! 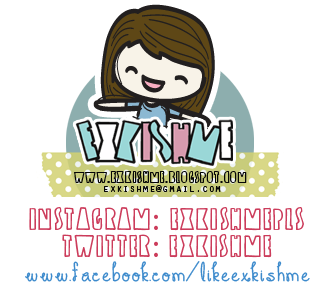 Happy with my current layout, designed by yours truly! 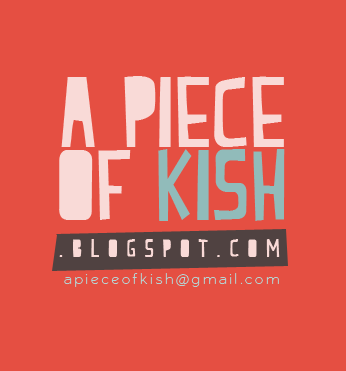 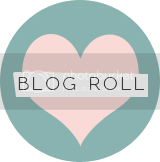 So what do you think of my current blog layout?